The Jonco Story | Jonco Die Company Inc.
Jonco Die Company Incorporated was established in 1965 by John & Joann Gordon, who started manufacturing cutting dies from their home in Brooklyn Center Minnesota. John was employed from 1959 to 1965 by a manufacturer of flex graphic printing plates and steel rule cutting dies for the corrugated market. John was given the chance to purchase the cutting die portion of this business. Intrigued by the opportunity of owning his own business, Jonco Die Company Incorporated was founded. John’s devotion to quality and the needs of his customers caused the business to grow from a handful of part time employees to several full time employees. 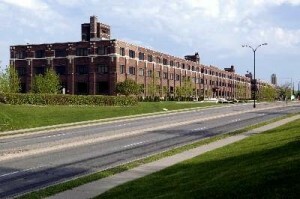 In 1972, Jonco moved to 400 Stinson Boulevard, Minneapolis Minnesota, occupying the basement of the property that once was a tire warehouse. 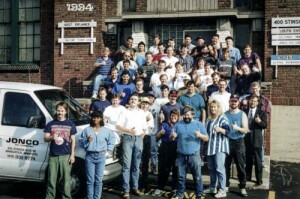 John soon realized if the company was to keep its new employees fully employed, it would be necessary to expand their tooling to other industries. The company began manufacturing tooling for the folding carton industry, printing industry, and specialty markets including plastics, electronics, gaskets, silk screen printing, and foam packaging. Jonco Die Company continued to build cutting dies there until June of 2000.Progressing on the initial foundation of quality and service, Jonco serves the industry by manufacturing flat and rotary cutting dies for printing, packaging and corrugated converters. They also manufacture stripping and blanking tooling as well as provide related services for the entire converting industry. As an innovative company, they continuously seek ways to improve tooling and offer new ideas and techniques to customers. Over the years, the company has used the most current technology in its manufacturing processes. 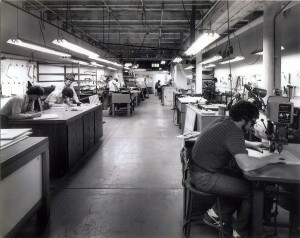 Jonco was the first die maker in its market to install a computer aided drafting system and computer driven plotters. They were also the first company in their market to offer laser cut dies, counter plates, machine processed rule and water jet cut rubber. Dedicated to technology, Jonco customers can feel assured that they are getting the best quality and most efficient manufacturing processes the market provides. 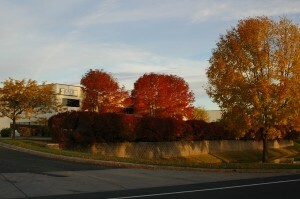 In June of 2000 the business moved to its current location in Mounds View, Minnesota. Jonco Die Company Incorporated is now as a second generation run company, employing approximately 80 people Jonco die company Incorporated has locations at 5201 Program Ave., Mounds View, Minnesota, and 11037 Gravois Industrial Court, St Louis, Missouri.